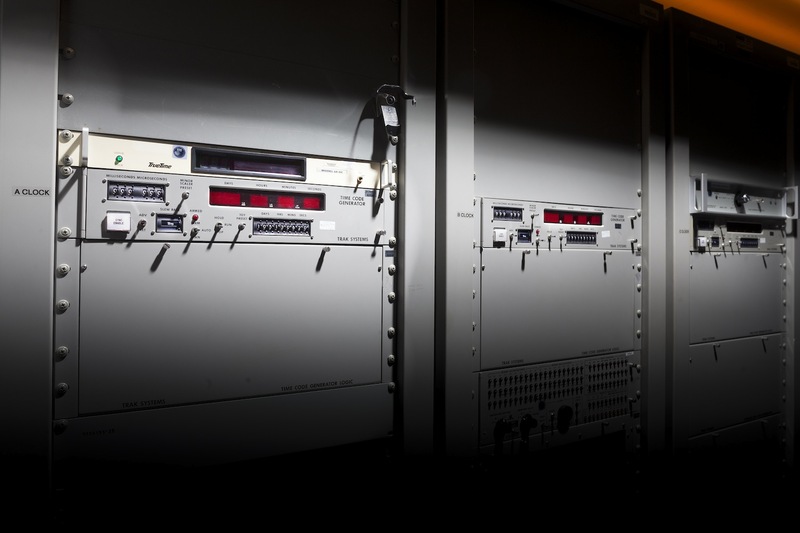 This is the master clock used at the Goldstone, California, Deep Space Network station from about 1983 to 2006. It provided accurate time to spacecraft navigators and the station’s computers, antennas, radio transmitters, and receivers. 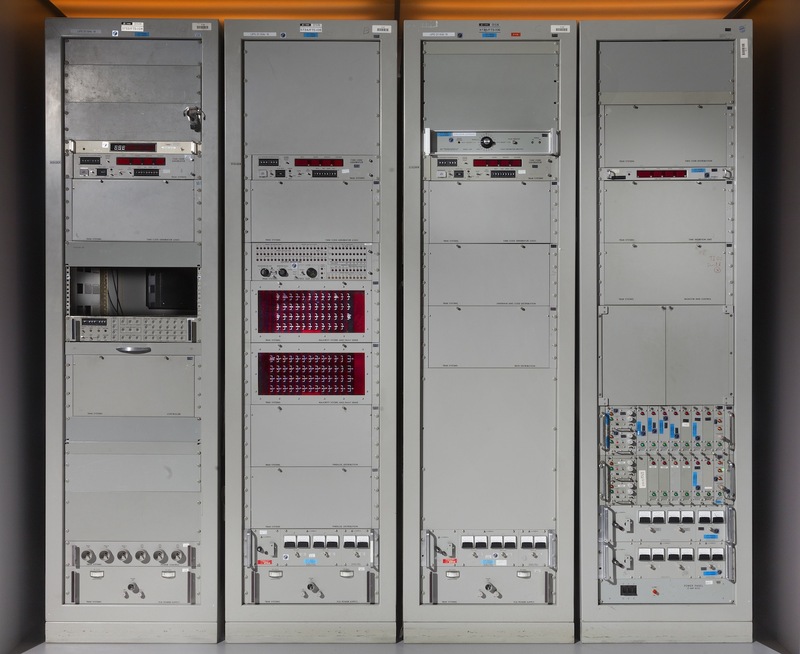 This is the master clock used at the Goldstone, California, Deep Space Network station from about 1983 to 2006.